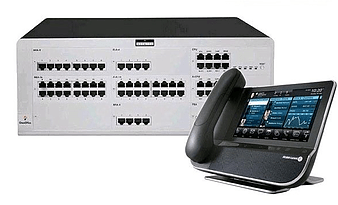 The corner store of Alcatel-Lucent’s SMB Offering is the OmniPCX Office Rich Communication Edition(RCE). 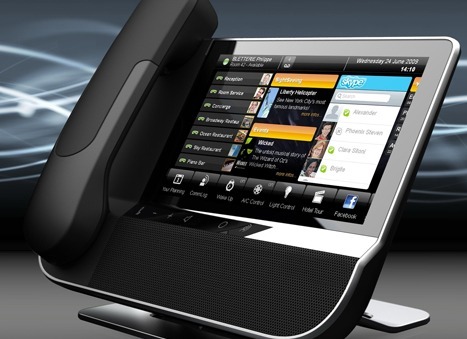 It offers an all-in-one and end-to-end converged solution for voice and data with zero touch deployment. It’s easy to order, install, use and maintain. The OmniPCX Office RCE is the perfect response to the social, mobile and visual forces driving the SMB market and it’s backed by a board portfolio of compatible Alcatel-Lucent products for SMBs. PIMphony attendant is specially designed to handle a large number of incoming calls. 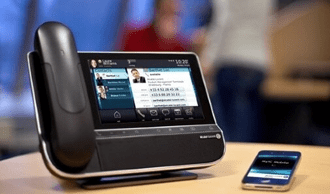 It optimizes call reception and transfer though an ergonomic user interface, the assistant windows. 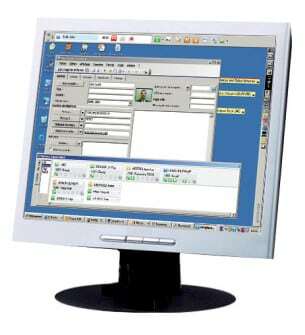 It also provides user information management. PIMphony simplifies access to critical information in the form of incoming messages. Voice messages are easily unified messaging enables the user to access voice messages, email and faxes all the same time. PIMphony enhance a company’s customer relation by providing access to a much larger contact database than the system’s phone book with contact database integration. PIMphony supports seamless integration with Microsoft, Outlook, Goldmine Act!, Lotus Notes and Microsoft Access. The call log function enables all calls to be tracked including unanswered calls.